How does Tapper app work? The App Tapper was conceived for small food businesses such as bakeries, grocery stores or restaurants so they can offer their daily surplus. Before closing, they can reduce the price. Users can find these businesses via geolocation on the app, reserve the product and go to pick them up. The products are paid for directly at the business, meaning there is no electronic transaction on the app. The idea is for this app to work in every community, neighbourhood or municipality, to encourage local and proximity stores. 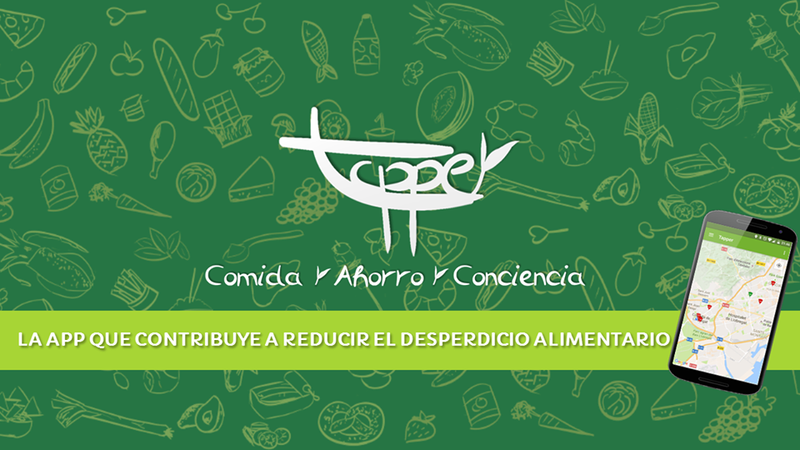 It has been created by Associación Comida Ahorro y Conciencia (Food Saving and Awareness Association) from Cornellà de Llobregat, in Catalonia. The people behind this idea are Sara and Jesús, both of whom had previous experience in the food business and shared their concern over wasted food: “We thought we had to do something about it, so we decided to start off targeting small businesses and restaurants. We believe things can change”. Developing the project tool more than one year of hard work. The App can be downloaded since November and for it to work perfectly it is best if there’s a large community of users. So far, they have managed to strike an agreement for a pilot programme with the town council of Cornellà, to help tackle the issue of food waste in the municipality. Businesses that join Tapper app will be identified with a sticker indicating they are fighting against food waste. 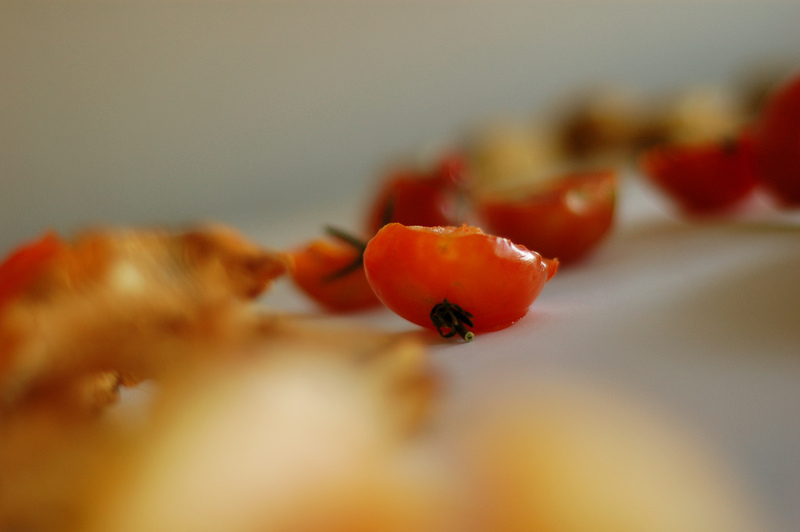 Small businesses and the end consumer play an important role in the food chain and waste. That is why Tapper app aims to measure the impact in terms of savings that can be achieved by these groups. The app will be connected to the web page contraeldesperdicio.com, which will count the number of Kg that are saved, as well as the equivalent in water and Co2. This will allow having real figures for the quantities saved by each person, community or municipality. Users will be allowed to swap these saved amounts, in economic or environmental terms, for promotions in the local businesses. Until there is new legislation in place to encourage the utilisation of food surplus, the app has had to adapt to current legislation. This is why the utilisation of food is set within a framework of sales instead of donations. Also because current legislation forbids it, all surplus from catering companies has been left out of the app. You can download the app and follow the news and agenda of presentations on the social media Twitter, Facebook, or on this web page. The spokesperson of the International Trial Watch Platform, created to handle the presence of experts on human and procedural rights in the trial of 1-O, says that prestigious organizations evaluate whether the process is done with guarantees.